One Step Ahead Learning Center is far more than a traditional preschool. On any given day, you can find the four- and five-year-old students dressed in little aprons and taking cooking classes, working on science experiments, learning new lines to an original play, or singing along to The Supremes. Just a couple of months ago, students from the four-year-old class starred in what later would become known as “The Preschool Mannequin Challenge” on social media. In one day, the video of the adorable little ones who were trying their best to be still (blinking and with their mouths wide open) went viral. To date, the video has almost 10 million views and thousands of comments from people around the world. 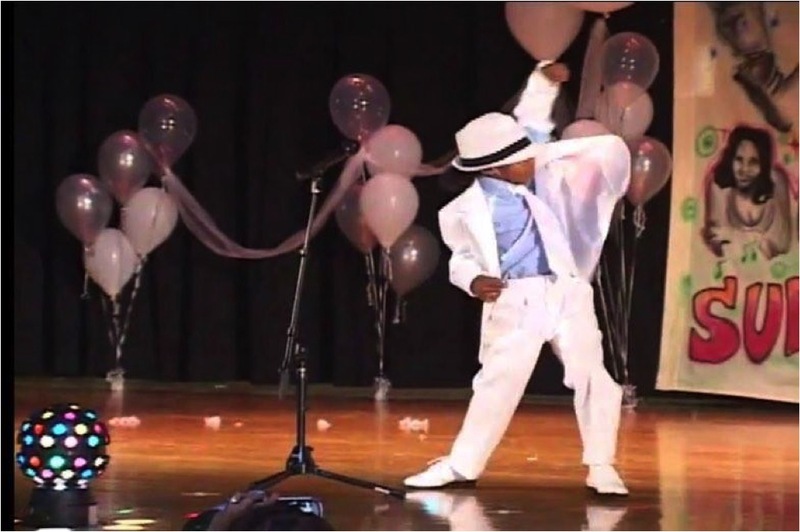 The preschoolers have been featured on the BET, Inside Edition, and The View. CBS News even came out to the school and taped a feature. “When we uploaded the video, we were just doing what we always do, sharing with family and friends how amazing our little stars are. When the video went viral I was stunned. It was just a post on our page! Our parents were blown away,” said Director Marlene Mack Ayers. 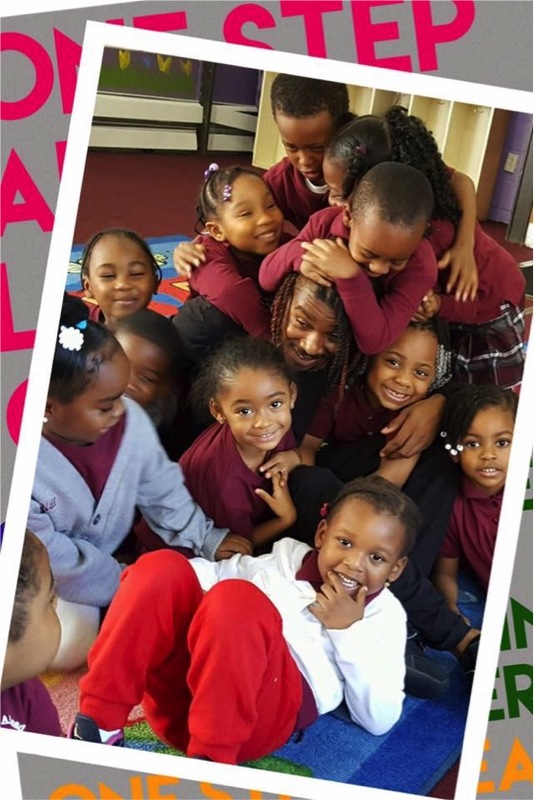 One Step Ahead Learning Center (OSALC) is a performing arts preschool, founded and directed by Marlene Mack Ayers, a 20-year early childhood educator. 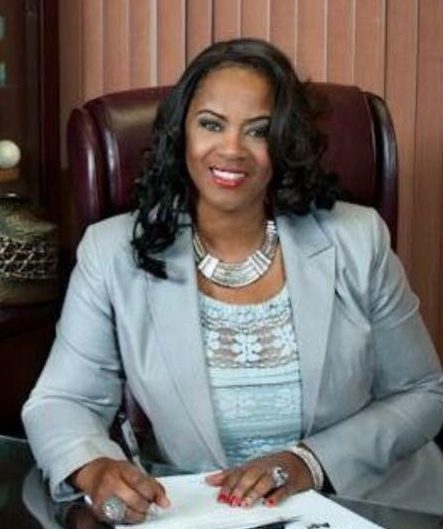 Marlene was born and raised in Newark, and is a graduate of Malcolm X Shabazz High School. She became an early childhood educator in 1996 after taking over a childcare center and revamping it when the previous director relocated. She later purchased a home and turned the basement into her very own daycare. “If I can do it for someone else, I can do it for myself,” said Marlene. She soon outgrew the basement, as more and more families were attracted to her personable and creative approach to education. With Marlene, students were growing, learning and thriving. They were happy. Students with special needs were making strides. There were uniforms, a strong curriculum, and progress reports. And there were the arts. In 2003 she changed the name of the center to One Step Ahead Learning Center. It now serves more than 120 students and families in a beautiful facility in East Orange. The waiting list is a mile long. “If I could take every child I would. We take pride in offering our families something that is unique,” Marlene said. Unique it is. The OSALC Performing Arts Program at the center came to be about ten years ago, when Marlene decided that she wanted to increase her offerings to her students and families. In addition to teaching her young scholars reading, colors, math and history, she would also teach them how to sing, dance, play instruments and perform. She and the staff started out teaching the students oldies but goodies. She soon noticed how much the children loved that kind of music. She was on the right track. “Everything I do, I get it from the children,” said Marlene. The center has a wardrobe manager, a director and stage design. The teachers and teacher assistants are also the production staff. There are Saturday practices and dance recitals, and the center features a “White Room” where the students hone their crafts, and learn to play the drums and piano. Karate and dance have been offered for more than eight years. These students are seasoned performers who practice or months. Their play, I Will Rise, was a tour de force, and their renditions of hits from Michael Jackson, The Supremes, and The Temptations are outstanding. You can view them on youtube. All of this is in addition to an amazing academic program. “Art is incorporated into all aspects of learning, but the performing arts piece begins after school. Our main focus is that our children learn, are prepared for the next level of education, and that they are safe. That is the ultimate goal. That they are learning and growing,” said Marlene. And by growing, she also means in self-confidence. Marlene and the staff of OSALC are often able to help parents identify talents and gifts that their children have through the activities at the school. “The kids never have stage fright. They love to show their parents what they have been learning,” Marlene said. OSALC also has Saturday sessions where parents can bring the children while they run errands, free of charge. Next up for OSALC is the Black History Month performance. It will feature a tribute to President Barack Obama. OSALC is also the subject of a web series called Divas of Daycare, which follows Marlene and her staff as they prepare the students for an upcoming performance. The web series is full of laughs and lessons, and also shows how much work it takes to transform rambunctious three- and four-year-olds into disciplined stage actors. Divas of Daycare’s Executive Producer, Robyn Ryli of RobynRyli Concepts, plans to debut the new episodes this spring. “They are really invested in those children. With OSALC there are so many stories to tell. I love that Marlene pours into them. To see their performances you would think they came to the school as stars. But it’s all One Step Ahead.” The web series will feature behind-the-scenes footage of the staff and students in action, one-on-one interviews and, of course, some laughter and drama. And stars, they all are.